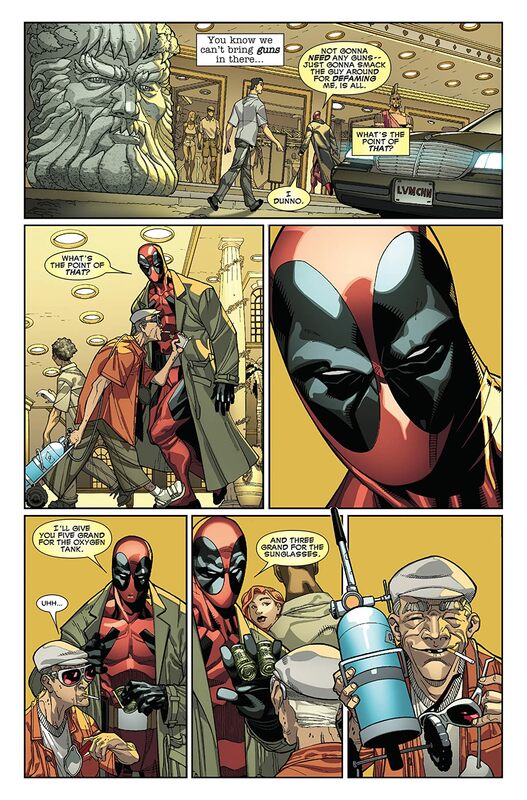 Collects Deadpool #23-26. 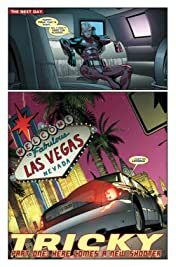 It's a Vegas vacation done Deadpool-style - full of explosions, D-list super villains and a casino caper that would make George Clooney proud! 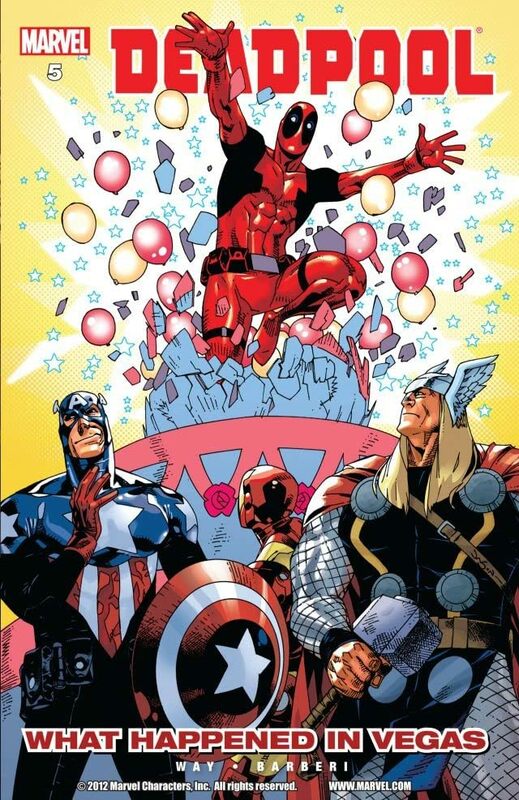 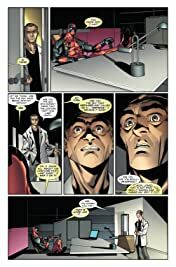 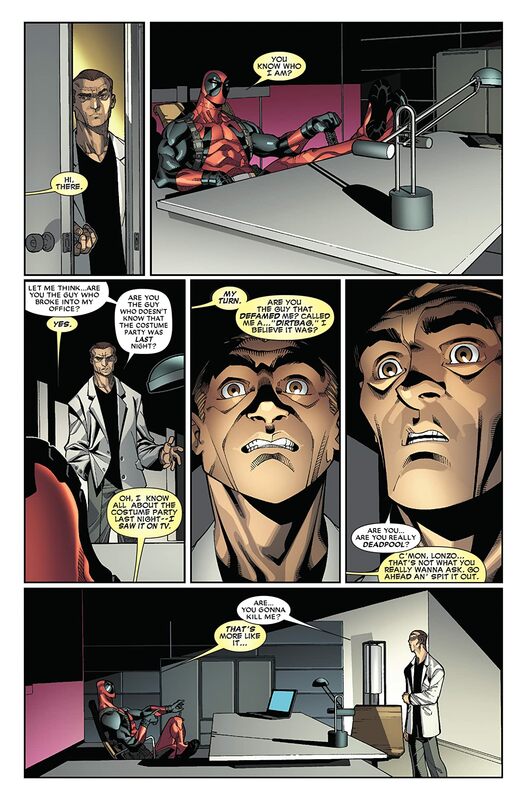 When he puts the squeeze on a mouthy club owner, Deadpool draws the ire of Las Vegas' biggest casino bosses and their newest protector-for-hire, The House.